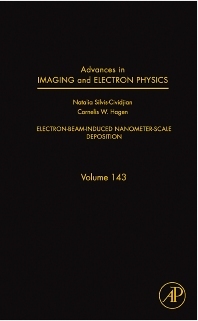 Electron-Beam-Induced Nanometer-Scale Deposition (C.W. Hagen, N. Silvis-Cividjian). Electron-Beam-Induced Deposition: A Literature Survey. The Theory of EBID Spatial Resolution. The Role of Secondary Electrons in EBID.